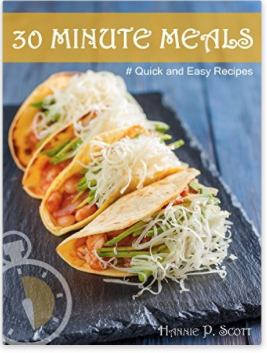 Amazon is offering a FREE Kindle download of 30 Minute Meals right now, regularly $3.99. No more hours spent slaving in the kitchen! 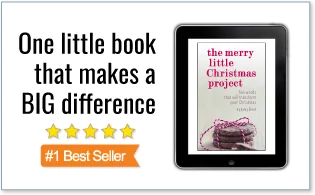 These recipes are so simple and easy to follow.